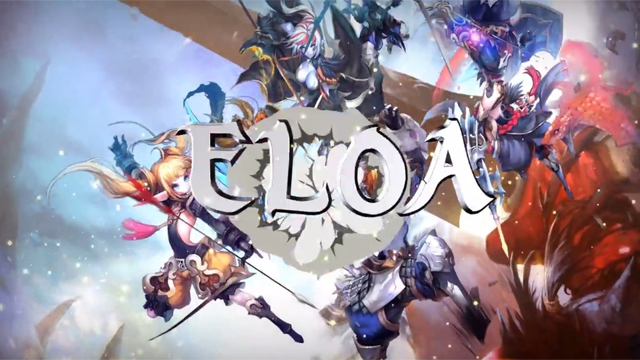 ELOA launches its first expansion patch, adding the Crying Land and raising the level cap to 40. ELOA is now open for all to enjoy! 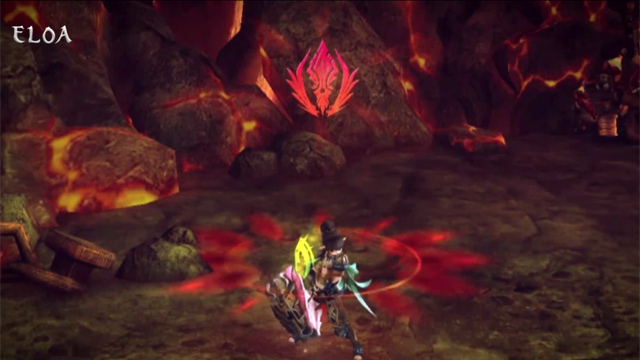 Enter its triple action RPG combat for some seriously intense anime MMORPG action! ELOA is set to begin its western beta testing period! Get ready for top-down action gaming redefined!